Udaipur is a beautiful city which is famous for its royal architectures and shimmering lakes, whereas Mount Abu, the only hill—station of Rajasthan has something new to offer to its travelers apart from the sunny weather and scorching sun. 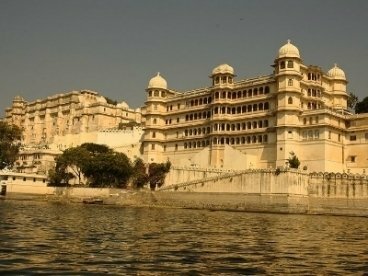 Through Udaipur with Mount Abu tour you will be visiting both these mesmerizing locations that will make your tour memorable and pleasing. 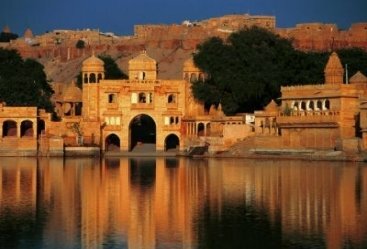 Tour will start with arrival in Udaipur and you will be transfer to your hotel. Remaining day will be at your discretion. Remaining night in the hotel. Take your scrumptious breakfast and then you will be starting your day by visiting Lake Pichola. The biggest man-made lake of Udaipur is Lake Pichola. You will then visit Fateh Sagar Lake. Later to Nehru Park which is famous for Zoon and Restaurant. Visit to City Palace complex is also beautiful place to visit. Saheliyon-Ki Bari is an amazing place to visit during Udaipur sightseeing. Return to your hotel for overnight stay. Have your breakfast in the morning. 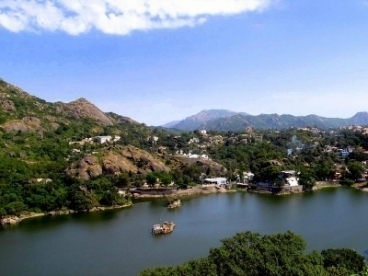 Later you will start driving towards Mount Abu, the only hill-station of Rajasthan. On arrival you will be transferred to your hotel and have small rest. 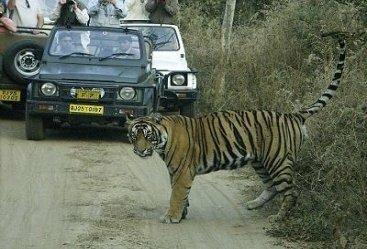 Later you will visit the alluring Sunset Point and Guru Shikhar. Return to hotel for overnight stay. Have your breakfast in the hotel and then you will be off to explore sightseeing places of Mount Abu. 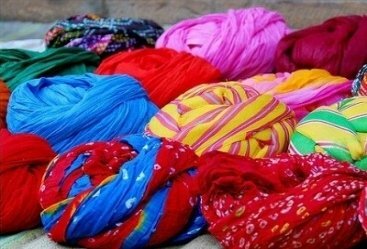 You will then visit Dilwara temple and then to glittering Nakki Lake. After all day of sightseeing you will return to your hotel and make an overnight stay. Have your scrumptious breakfast and you will be shifted to airport or railway station of Udaipur. From here you will start continuing your journey onwards.